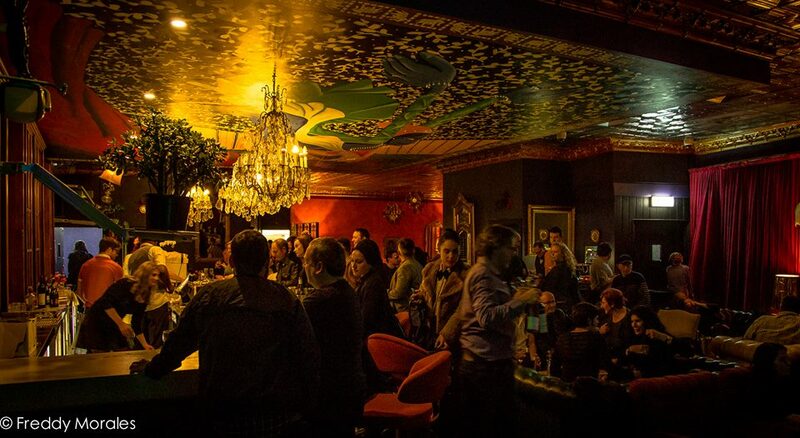 The first gig of the year is at Marrickville’s Lazybones Lounge. Super hip and comfortable upstairs bar. There will be two bands on the night and we finish at 10:30 so don’t mess around and get in there early. This entry was posted in News and tagged Ethio Jazz, Lazybones, Lek Fonq, Live band, Marrickville, Mister Ott, Mr Ott on January 5, 2016 by misterott.